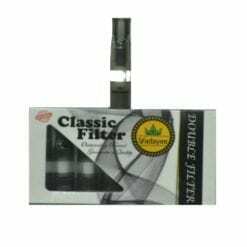 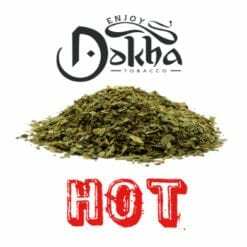 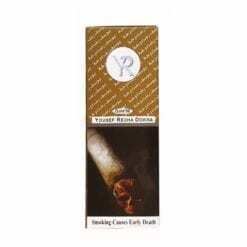 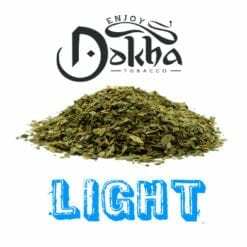 Enjoy Dokha Achillies Is One Of Our Best Hot Blends, To Be Compared With VOD, Very Hot With A Colossal Buzz! 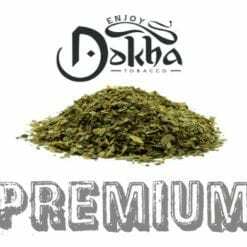 The Enjoy Dokha Achillies blend has been in the making for the last few months, making sure the quality is just right. 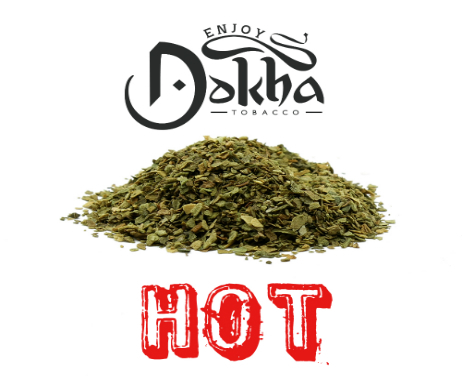 As our first hot blend, we wanted the Enjoy Dokha Achillies to be hard hitting when inhaled and the buzz to be not for the fainthearted! 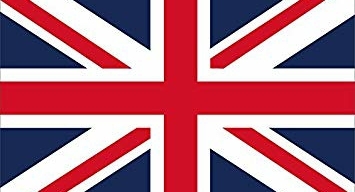 After many attempts, we have achieved what we set out to do. 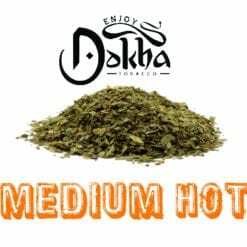 The Achillies offers extreme heat with a great flavour, this hot blend will definitely make you sweat each and every time you Enjoy it. Very hot and tasty on the inhale and exhale, with a colossal buzz.